so come on by and check out what they have come up with to inspire you. and sometimes a featured guest. 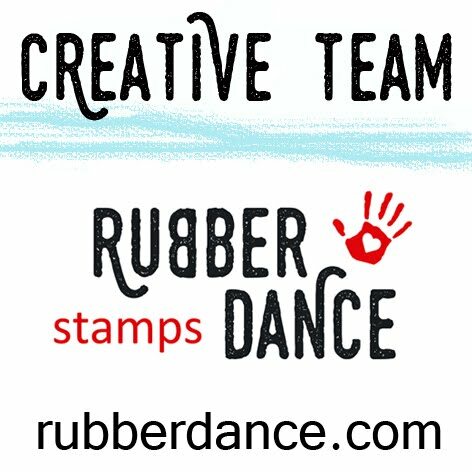 Just include a stamp and join in the fun!!! Hi Dot, just stopping by to say hello and wish you a lovely Easter! Hugs!